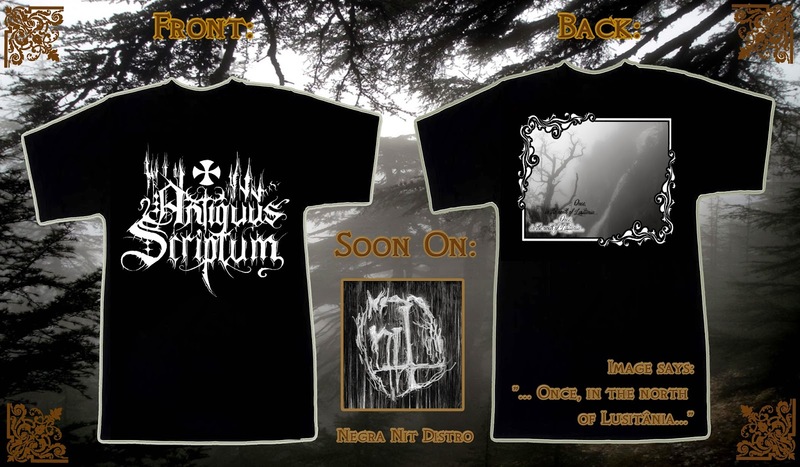 Antiquarium: The Spanish Negra Nit Distro shall produce t-shirts of Antiquus Scriptum already in early Spring!! The Spanish Negra Nit Distro shall produce t-shirts of Antiquus Scriptum already in early Spring! !